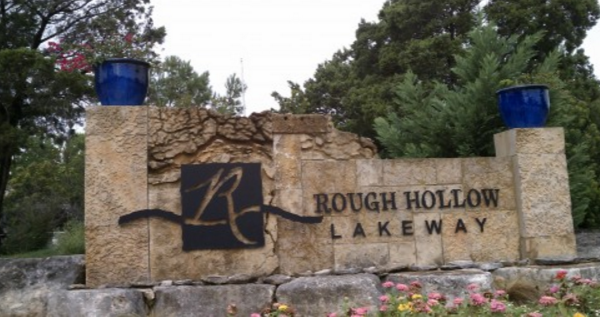 Nestled in the picturesque Texas Hill Country just twenty minutes west of Austin, the community of Rough Hollow lies on the shores of the region’s most popular outdoor paradise: Lake Travis. With stunning views, spectacular sunsets, and the region’s best camping, boating, and golf; Rough Hollow real estate is a dream come true. 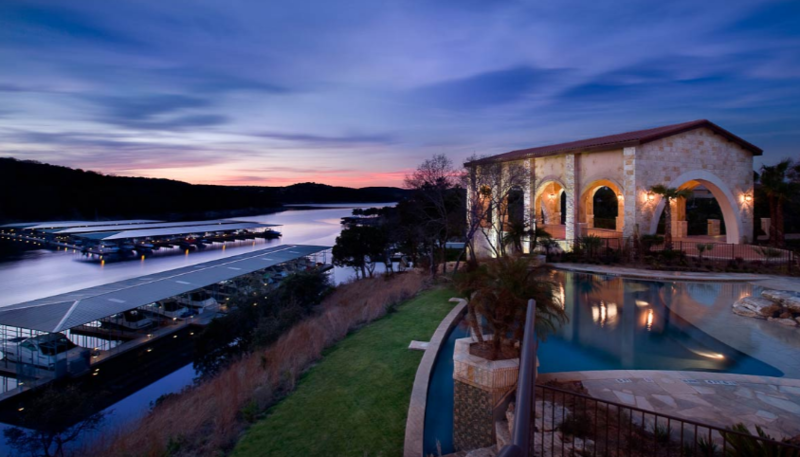 The restaurants around Lake Travis are famous for their breath-taking sunsets. Almost no place quite compares with The Oasis, a lively local favorite. For something a little quieter, there’s always The Grille at Rough Hollow, which features a fantastic daily happy hour along with spectacular views. Shoppers will delight in the rich array of shops, boutiques and eateries located inside the Hill Country Galleria. For day-to-day items, residents have convenient access to Target, Home Depot, and more on FM 620. Living in Rough Hollow means you have access to the community’s private Yacht Club & Marina, which features a state-of-the-art fitness center and a negative-edge pool, in addition to the marina itself. Love golf? The Texas Hill Country is well known for its scenic greens, many of which are just a few minutes away. Beginners, or those with children, will enjoy the Family Course at Live Oak. Up for a challenge? Play a round on the lush Yaupon Golf Course, known in the area for its difficult starting holes. Beginning in 2011, the community of Rough Hollow will commence construction on a new, water-themed Highland Village community center. Included in the center will be a Rapids River Slide, Grotto Pools, a water wheel, a fishing pond, a vineyard, sand volleyball courts, toddler splash pads, and more. 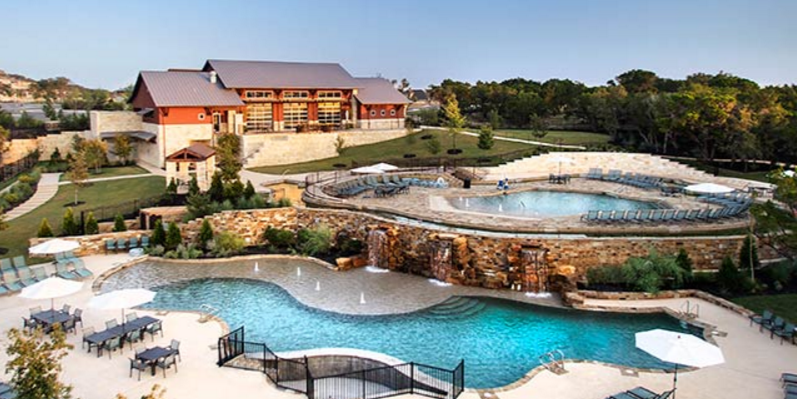 Relocating to Rough Hollow means upscale living, beautiful scenery, and activities galore. The 1,800+ acre, master-planned community is home to six individual neighborhoods, with homes ranging from $280K to over $3 million. Looking to live on the water? With its custom waterfront homes, the neighborhood of Water’s Edge may be right for you. Retirees or older couples may prefer one of the elegant, stone or stucco homes featuring low-maintenance landscaping in The Overlook. No matter which neighborhood you choose, you’ll have access to a world of first-class amenities, including: golf, tennis, fitness center, swimming pool, and more. The children of Rough Hollow attend either one of five public elementary schools, one of two public middle schools, or Lake Travis High School. 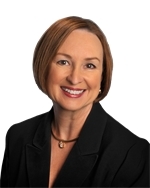 The Lake Travis Independent School District is designated an “Exemplary” District. The University of Texas – arguably Texas’ most popular university – is located approximately 20 miles away in downtown Austin. Residents in need of urgent care or family care services can visit one of several community medical centers, such as the Seton Health Center Lakeway or the Lake Travis Medical Clinic. For more intensive care, nearby Austin is home to a number of exceptional hospitals. The Austin-Bergstrom International Airport offers convenient daily service to destinations throughout the U.S. and worldwide.